Blood donations are steadily declining all over the world. To address the issue within their own borders, employees of Sweden's blood service have been coming up with new ideas to attract more donors. The service's latest initiative sends texts to donors thanking them for their generous contribution. Once their blood is used, donors receive a second text letting them know. The text notifications serve to make donations more tangible, which in turn encourages donors to contribute again. This program has been available for three years in Stockholm, and has gradually spread across Sweden after its initial success. 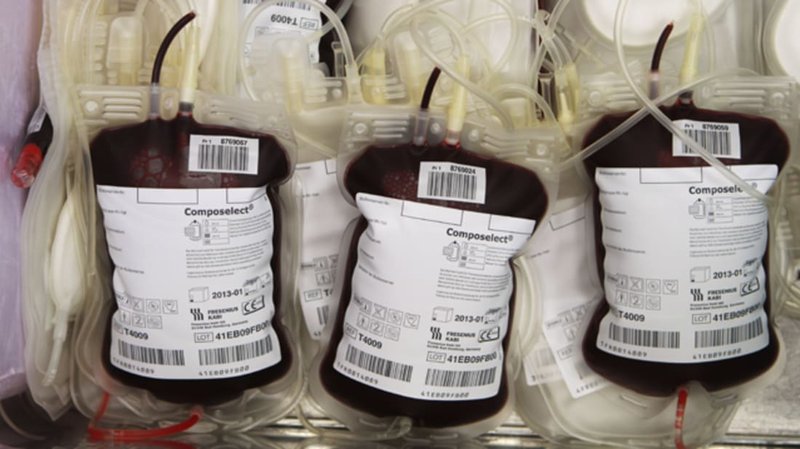 Sweden makes an effort to be transparent about other parts of the blood donation process, too. Citizens in Stockholm can check a website to see how much blood is in stock. When the supply runs low, do-gooders can sound the alarm and encourage others to donate blood via social media. Explains Lottie Furugård, a communications manager at Stockholm's blood center, “Social media is an extremely important channel for us to reach our donors. Sweden needs more young donors to have stable blood supplies in the future."